(SPOT.ph) Here at SPOT.ph, we love to keep tabs on what's new and what's trending in the world of shopping. From 2019 planners to tumblers, we round up what's worth adding to your shopping list! 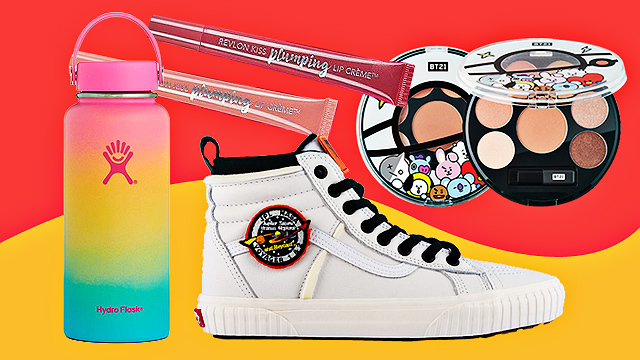 For this month, we spotted a new brow mascara that will give you arches that won't budge, a super relatable planner, and a colorful tumbler that can keep your drinks ice-cold for hours. 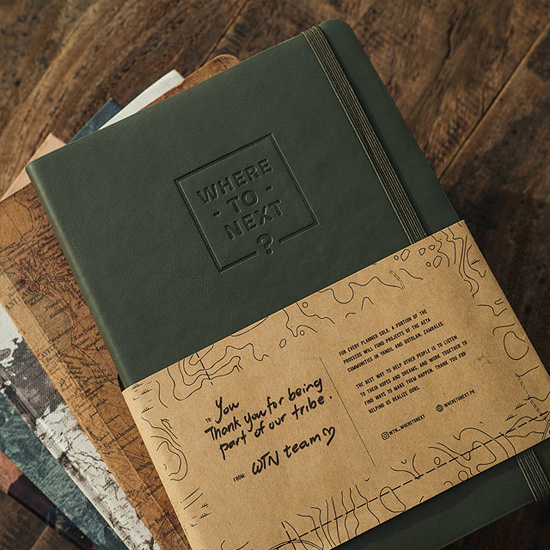 If you love exploring new places and going on exciting adventures, the Where To Next 2019 Planner is perfect for you. Not only will it fuel your wanderlust even more—it'll inspire you to chase your dreams and pursue your passions, too. Inside, it's packed with cool and useful spreads like illustrations and photographs from local artists, a travel bucket list for the Philippines and the rest of the world, a vacation leave chart, a climber's packing list, tips on how to start your zero-waste journey, and more! 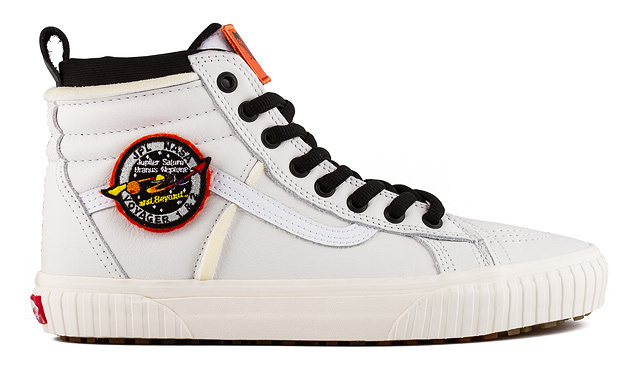 To commemorate NASA's 60th anniversary, Vans dedicates an entire collection featuring pairs inspired by their official space suits—and they're out of this world! 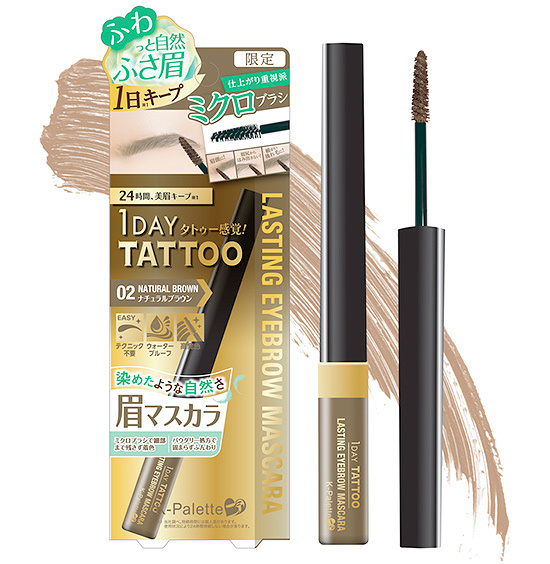 This new brow mascara from K-Palette tints, tames, and sets your arches so that you can flaunt on-fleek brows all day long, thanks to its long-lasting waterproof and smudge-proof formula. It features a micro brush which allows precise application, allowing you to coat even the finest strands from roots to ends. Looking for a pretty tumbler that can keep your drinks ice-cold for hours on end? 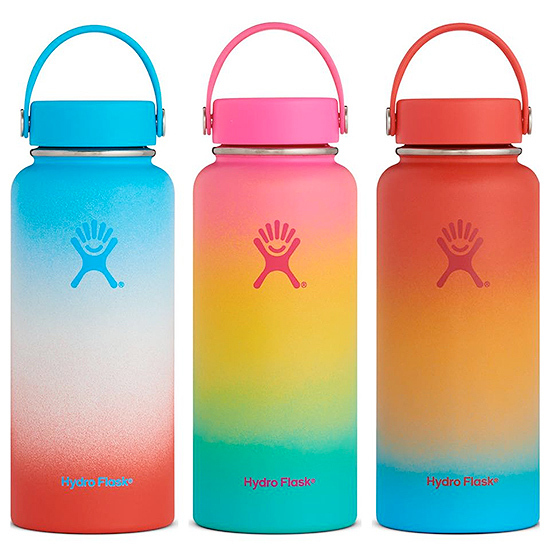 Hydro Flask's water bottles are equipped with TempShield™ double-wall insulation which helps keep your drinks cold for up to 24 hours, or keep them steaming-hot for up to 12 hours. If you think this is like your regular planner, think again. 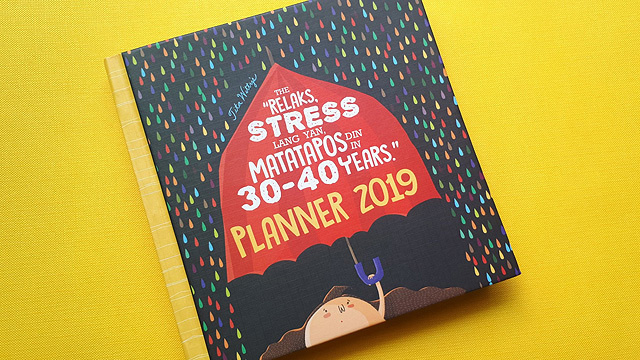 Tita Witty's 2019 planner is like your best friend, secretary, and cheerleader rolled into one! Apart from keeping track of all your meetings, deadlines, and appointments, it's also a fun source of entertainment because it's packed with interactive spreads and fun quizzes that will make you laugh till you cry! Looking for easy-to-carry tumblers? 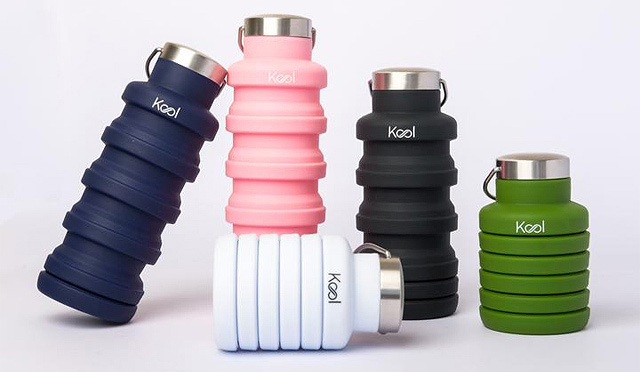 These foldable tumblers from Kool PH are made from recyclable materials that are BFA- and lead-free. The food-grade silicone water bottles come with stainless steel covers featuring a carry loop, making it easy to hold or attach to your bag or backpack! Cool, right? 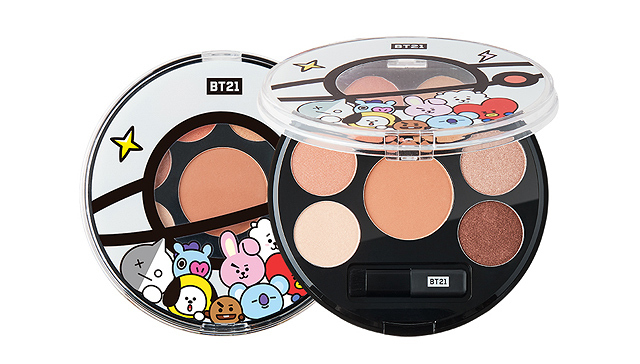 ARMY, we know this BT21 eyeshadow palette from VT Cosmetics is on your wish list! Now you can get your hands on it without having to fly to Korea because it's available for pre-order online. This palette includes seven neutral shades you can wear every day. 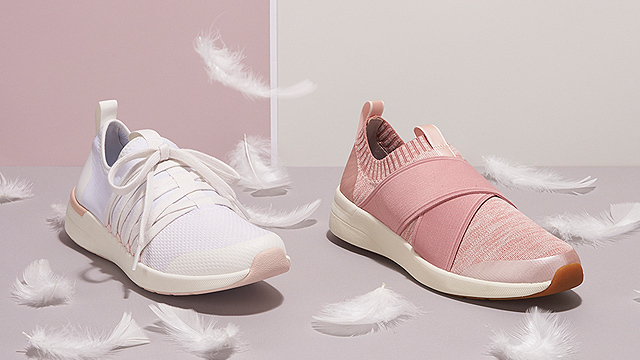 Love millennial pink? 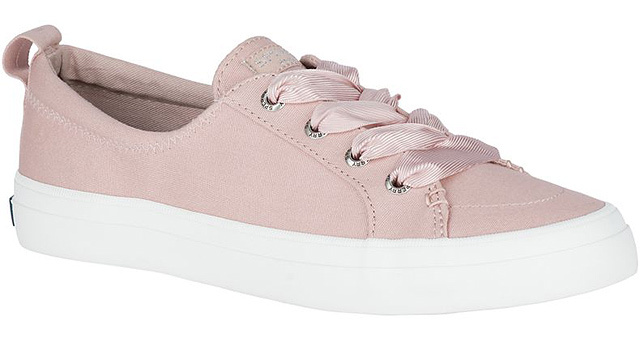 You're going to want to add Sperry's pastel pink sneaker to your collection! It'll add a feminine twist to your look because it features pink satin laces. 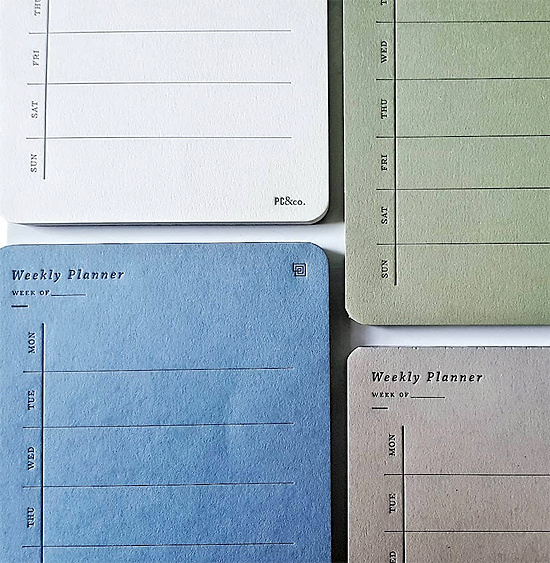 If you're not a planner person but still want to keep track of all your deadlines and appointments, these weekly planner pads from Print Cafe are perfect for you. 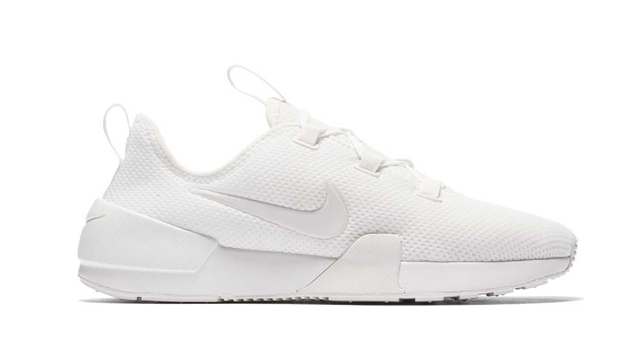 They all feature a minimalist design and come in cool earth hues: white, green, blue, and gray. Plus, the pads are letterpressed, giving them an irresistible charm! 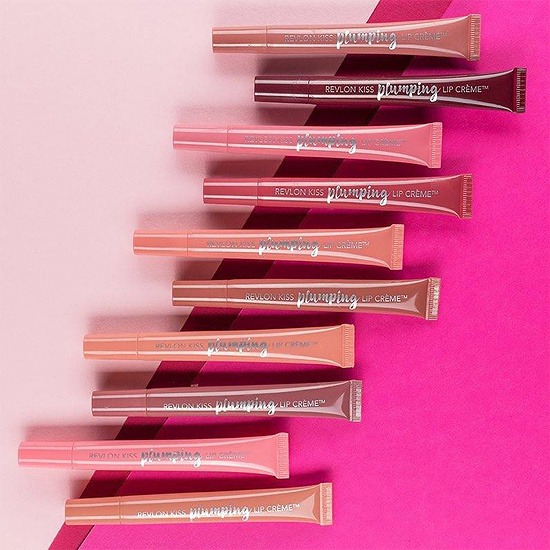 Here's an easy way to get a fuller, plumper pout without having to get lip fillers: Revlon's new lippies are specially formulated with Volulip, an ingredient that can give your lips a fuller and smoother appearance. It leaves a nice tint on your pucker with a creamy and glossy finish that's never sticky! The best part? It comes in 10 pretty shades!